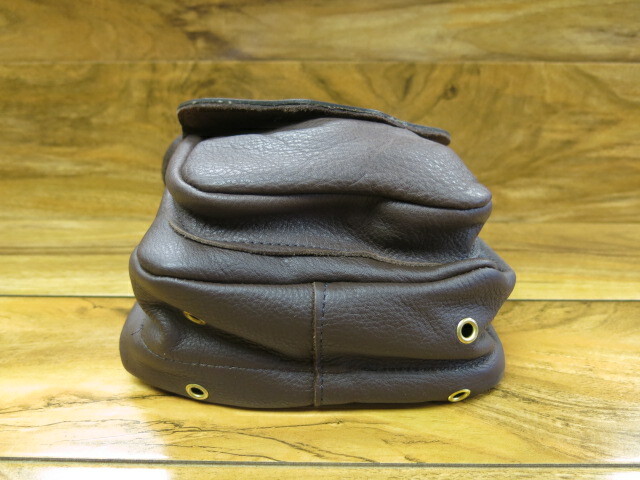 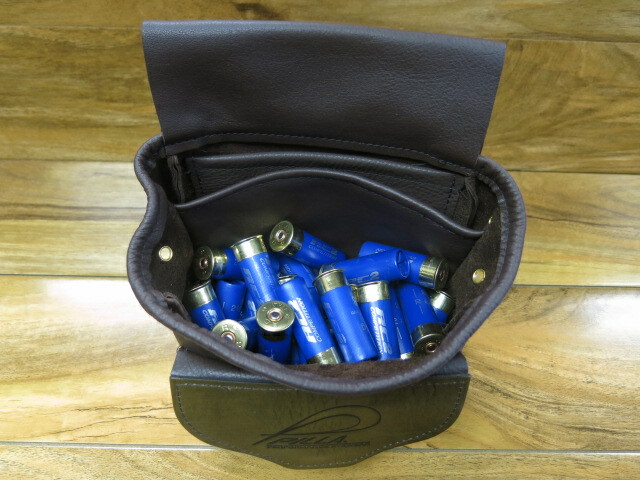 Pilla leather shooting pouch, beautiful soft stitched leather cartridge pouch. 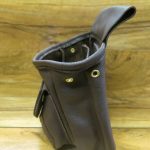 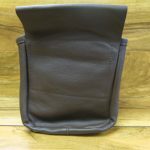 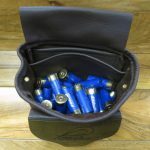 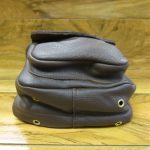 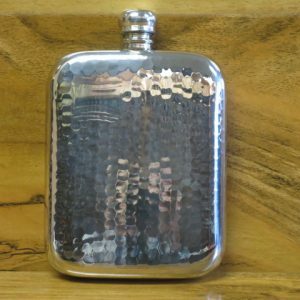 This pouch has two internal compartments for keeping different cartridges separate if required, the pouch also incorporates a small outer pocket for chokes etc with a push button fastening. 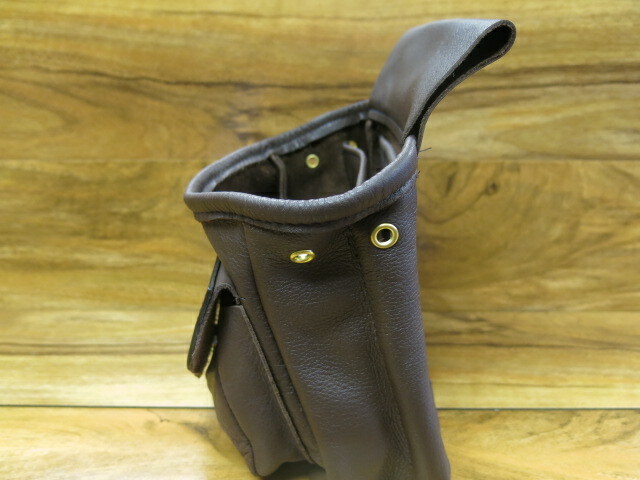 The pouch has a large belt loop so that you can loop your belt through to wear the pouch to one side. 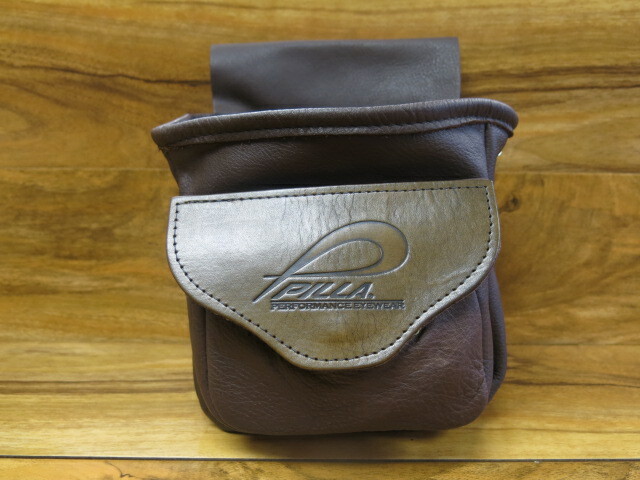 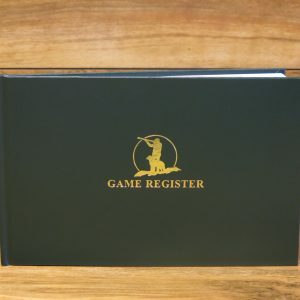 We keep a superb selection of Pilla shooting glasses in stock, check them out on here or please feel free to give us a call. 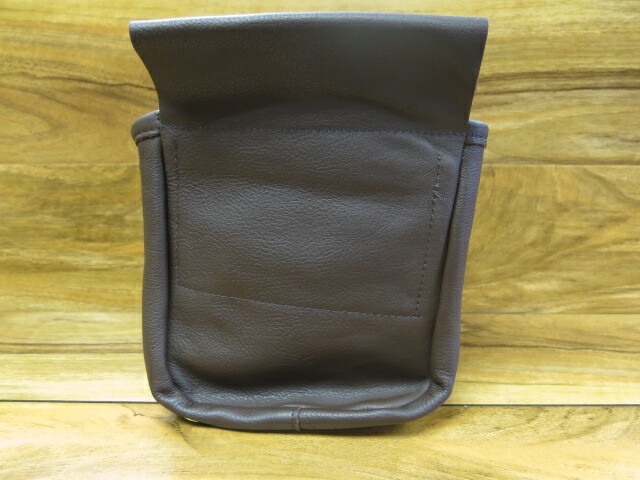 We are able to supply any lenses or frames direct from the States within 7 working days!